The CSIR has developed a tool that identifies and makes use of Television white spaces (TVWS) channels for broadband services without generating interference with adjacent primary licensed services. Television white spaces are the unused spectrum channels in the TV broadcasting frequencies. 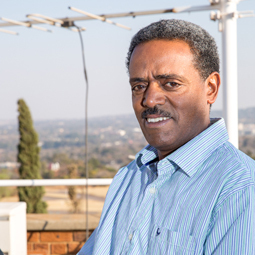 This harmonious co-existence between TVWS networks and TV broadcasting networks is made possible through a CSIR-developed technology called the white spaces spectrum database. The database has now received Ofcom certification. Ofcom is an independent regulator and competition authority for the UK communications industry. The certification of the CSIR-developed technology – after the extensive qualifications process by Ofcom – means that the CSIR’s white space spectrum database can now be used to provide TVWS services in the UK. 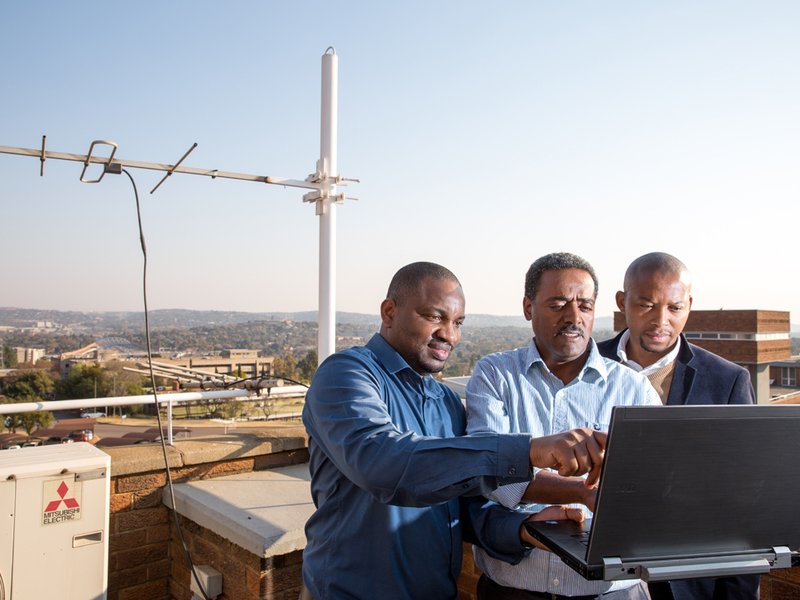 It also means that TVWS original equipment manufacturers can connect to the CSIR-developed white space spectrum database and get spectrum allocations through the Ofcom portal. The CSIR-developed database was one of seven global spectrum databases that were certified as part of the same UK Ofcom process. The development makes it possible for the CSIR to help build the capacity of the Independent Communication Authority of South Africa and to contribute to global standards in future wireless and dynamic spectrum access technologies. The technology has also generated interest in Africa, and in 2015, the Botswana Institute for Technology Research and Innovation (BITRI) signed a research agreement to collaborate with the CSIR on dynamic spectrum access. BITRI is collaborating with the CSIR in building its own TVWS experimental network, as well as an instance of a geo-location database to harness its national spectrum resources. The CSIR is assisting in the design and deployment of the Botswana TVWS network test-bed and supporting information and communications industrialisation in Africa.